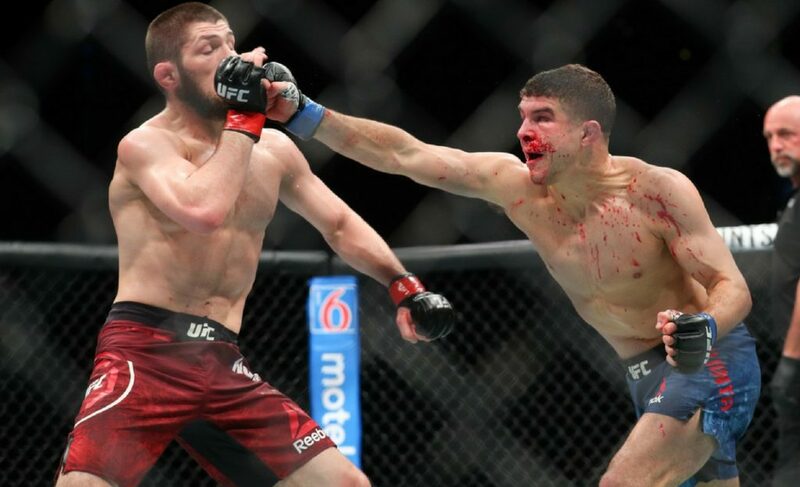 For all intents and purposes, Khabib Nurmagomedov dominated Al Iaquinta. “The Eagle” won every round on every judge’s scorecard and was never even remotely in danger. So why are people treating this like it’s such a big deal? Well, Iaquinta spent his doomed title shot like a cornered spy behind enemy lines. Technically speaking, Khabib slows down as a fight progresses. I say “technically” because “slow” is a relative term. Khabib may breathe a bit harder, but his opponent wades through mud after absorbing so much punishment. 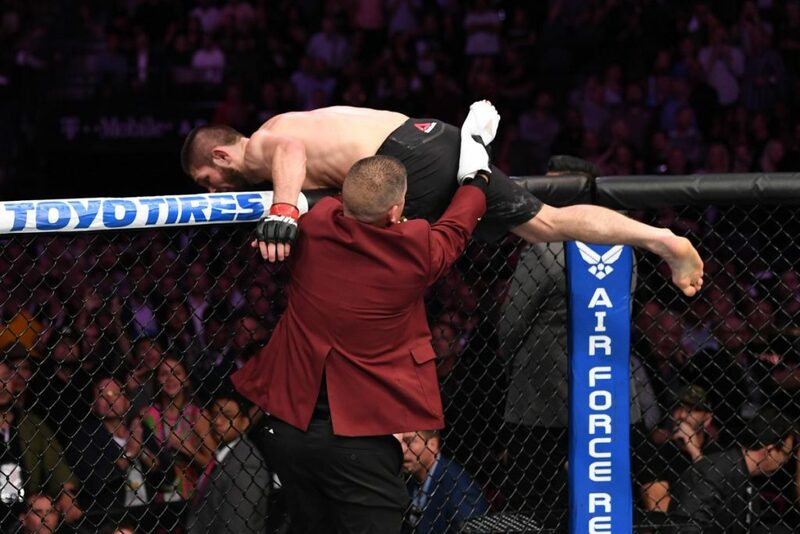 We’d never seen Khabib in the late rounds on even footing before. 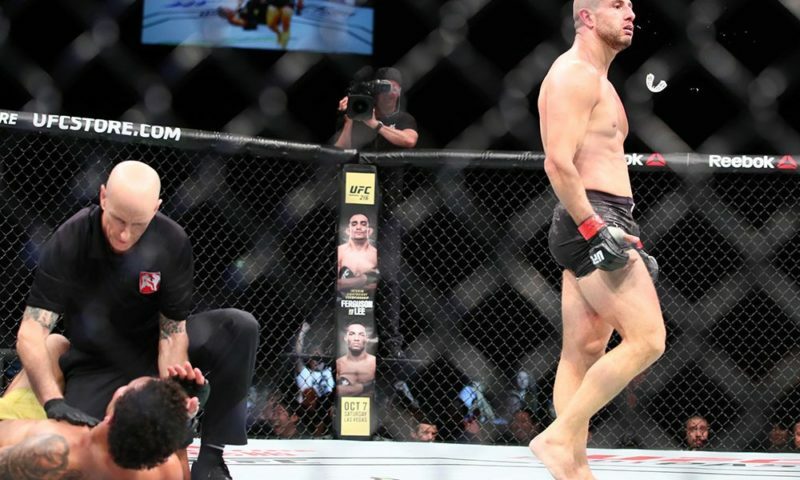 Iaquinta may be criminally underrated, but no one expected him to take Khabib the distance. 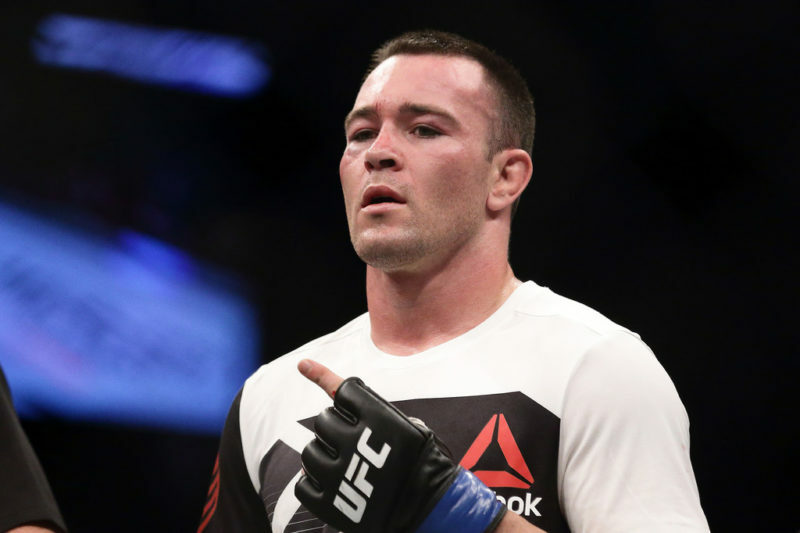 Even more importantly, the NY native kept pace with the Dagestani phenom. Neither man was 100% but as long as Iaquinta kept his head above water he’d stay in the fight. All of a sudden, Khabib couldn’t snowball his lead. 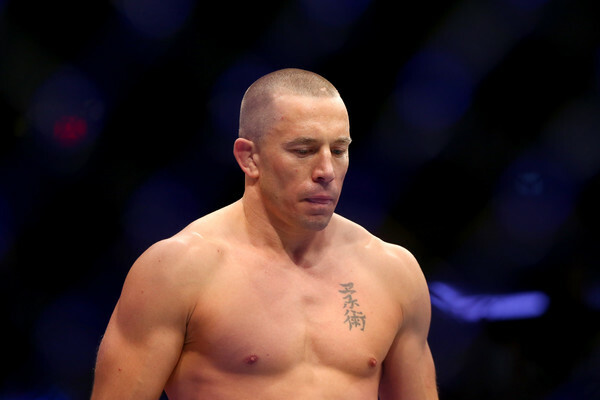 He turned mortal before our very eyes; getting Iaquinta to the ground grew more difficult rather than easier. 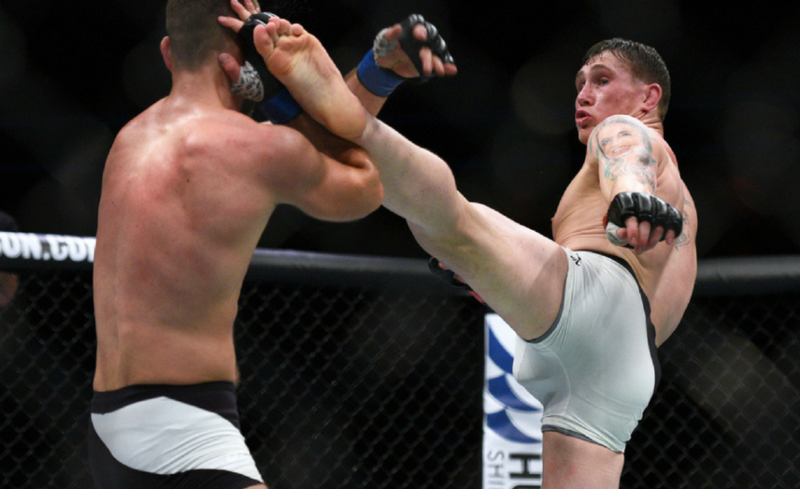 As one of the division’s unheralded boxers, Iaquinta’s possesses great footwork. His dynamite power is a result of sublime weight transfer as he throws. So everyone was quite surprised to see Al come out in a long stance with his cup nearly scraping the ground. The first right hand he threw, it was clear his stance was hampering him. But by the fourth round, the commentary team noted something interesting: Iaquinta’s stance made sense from a wrestling standpoint. 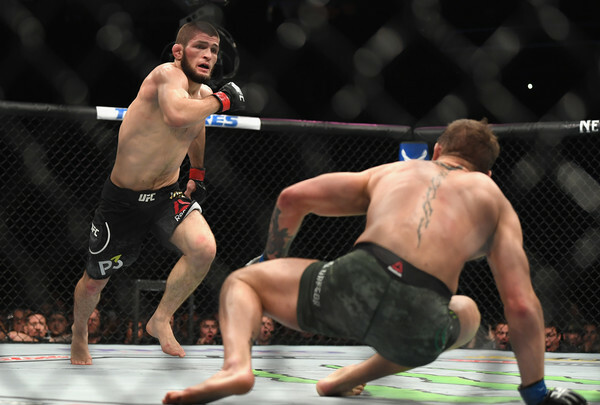 Nearly every one of Khabib’s takedown attempts came off a single leg. 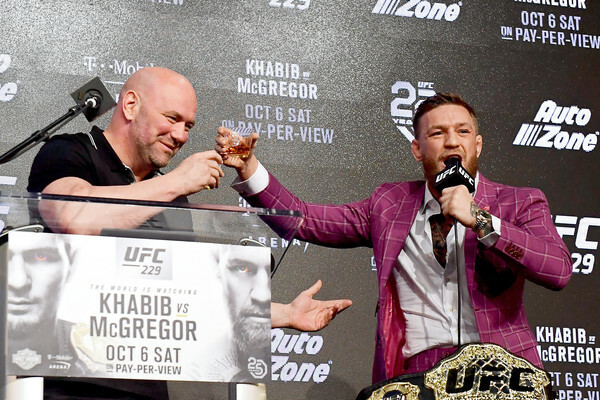 In the opening rounds, it was all a fresh Khabib needed. But by the time rounds four and five rolled around, he couldn’t catch Iaquinta. The same outside shots and ankle picks that he’d converted earlier were shucked off. Khabib didn’t strike with Iaquinta because he was “bored”, but because he couldn’t get him down reliably. For all the praise I heap on Khabib, I’m very careful in how I describe his striking. “Effective” is my preferred adjective of choice. It indicates that it gets the job done without commenting on technique or aesthetics. Khabib’s striking is, in all honesty, quite ugly. 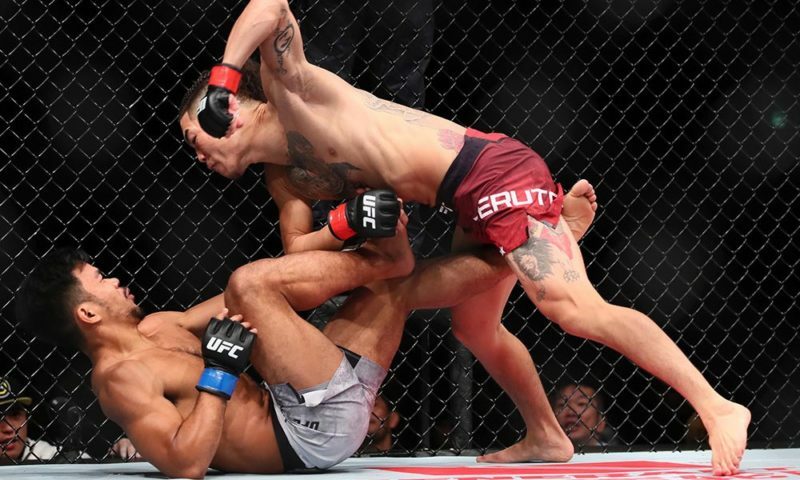 His winging haymakers and flying knees normally go unpunished because the opponent is (justifiably) focused on preventing the takedown. But analyzed on their own, his strikes leave large openings to be exploited. Even his jab was unimpressive. Iaquinta kept his head still and ate jab after jab, a puzzling strategy for such a natural boxer. But once again, there was a method to Iaquinta’s madness: he realized the jab couldn’t hurt him. The jab shredded his nose, but didn’t transfer an ounce of power beyond that. So Iaquinta decided to eat it straight on and time cross-counters over the top. It was the only effective punch he had in his low stance, but he landed a few clean ones. Khabib eventually grew wise, but the fact that Iaquinta could exploit it out of an unnatural stance on short notice speaks volumes. The idea that Tony Ferguson is the best lightweight in the world is not a point of too much contention, but the idea that he’s a harder matchup for Conor McGregor than Khabib has earned me a few chuckles. But this fight vindicates my belief. To be clear, I don’t think Conor has the stamina to gut it out like Iaquinta. But Conor is the king of punishing sloppy strikes and can find Khabib’s chin far more easily. For now, though, the lightweight division owes Iaquinta a gift basket. 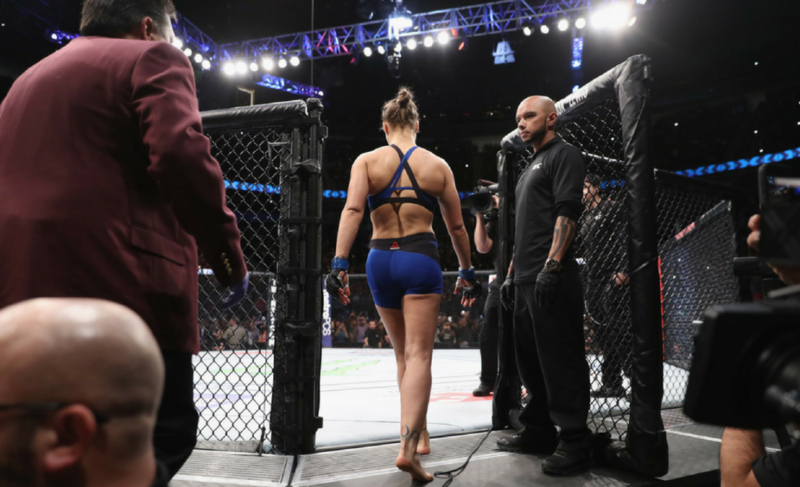 Through herculean effort and the proud stubbornness of a New Yorker, he has made Khabib look mortal. If the lightweight division is a shark tank, then Iaquinta just spilled a drop of blood.